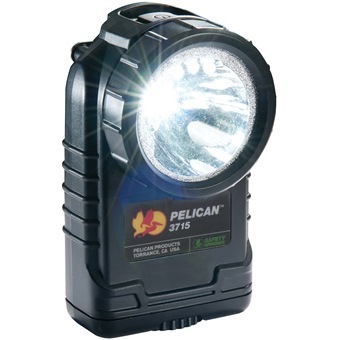 Featuring downcast LEDs for illuminating your path, the new 3715 LED light also features 233 lumens (high) and 113 lumens (low), and a flashing mode. 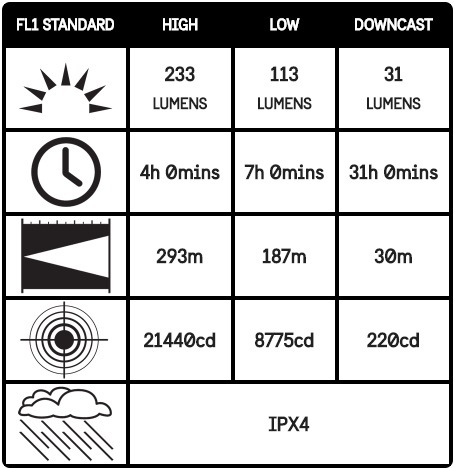 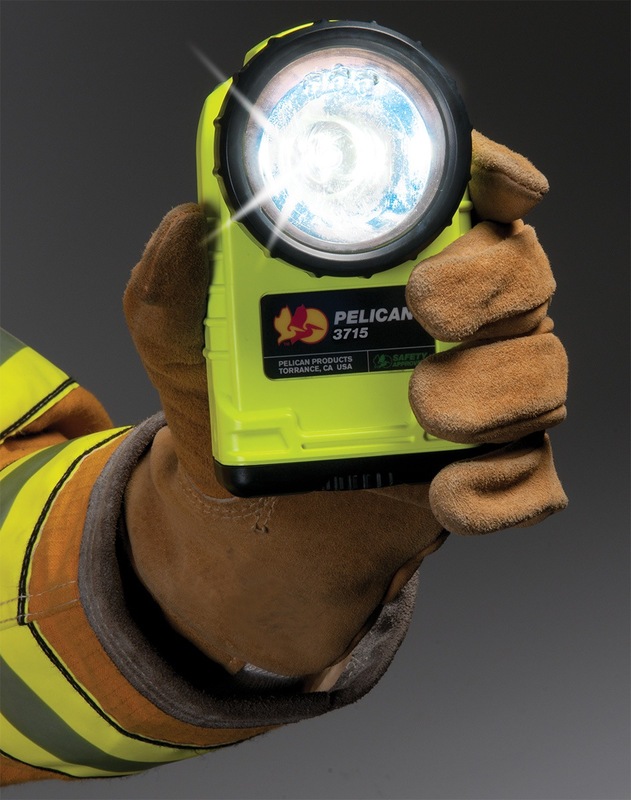 Another first is a built in battery life indicator so you will know your light battery level before you go in. 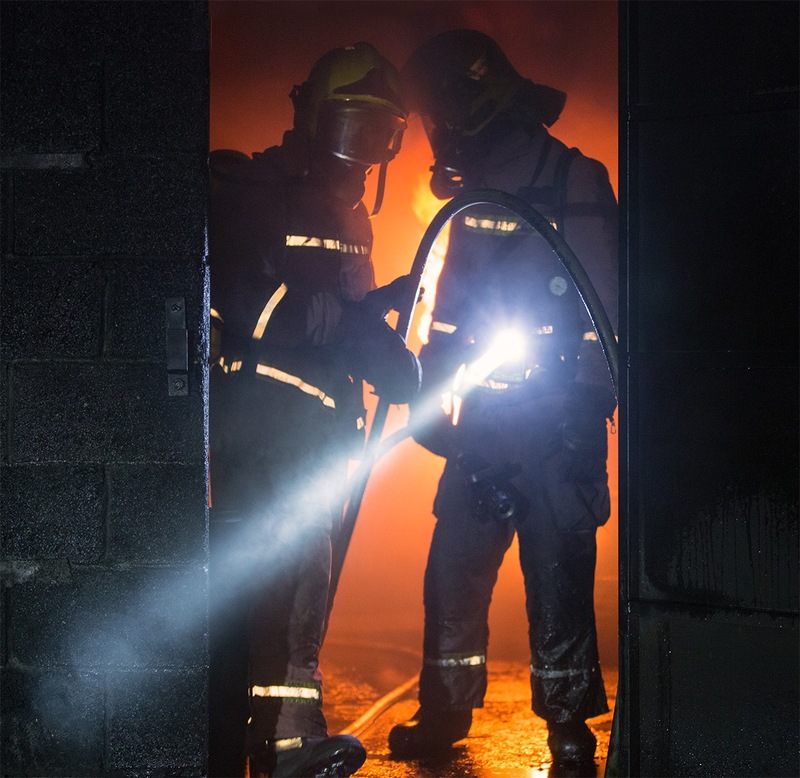 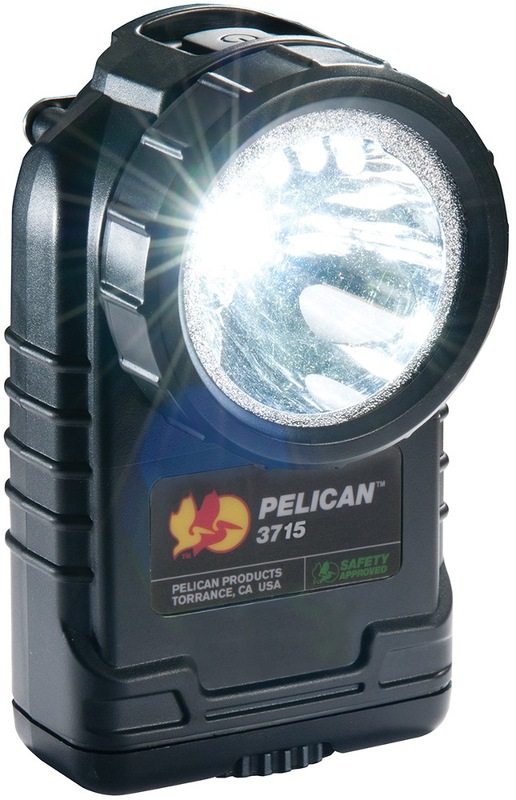 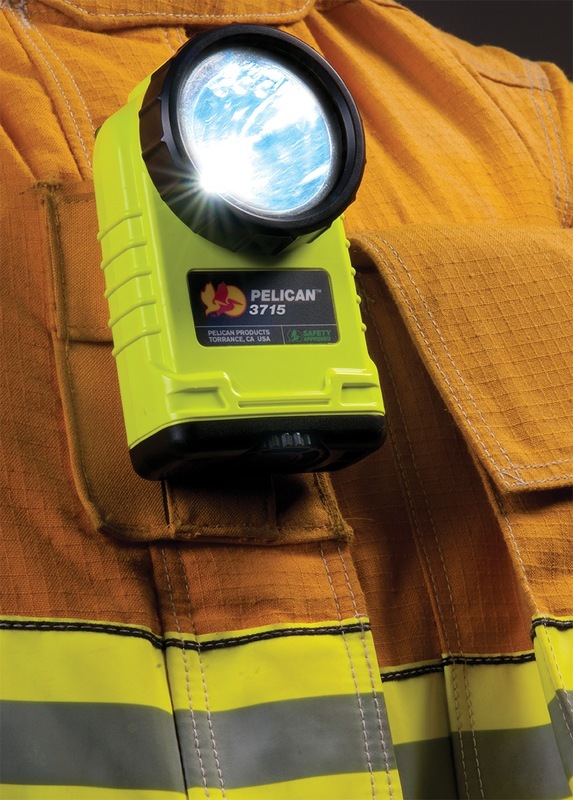 Compact, rugged, and lightweight, the 3715 LED light contains the latest technology, Pelican legendary build quality and lifetime guarantee of excellence.